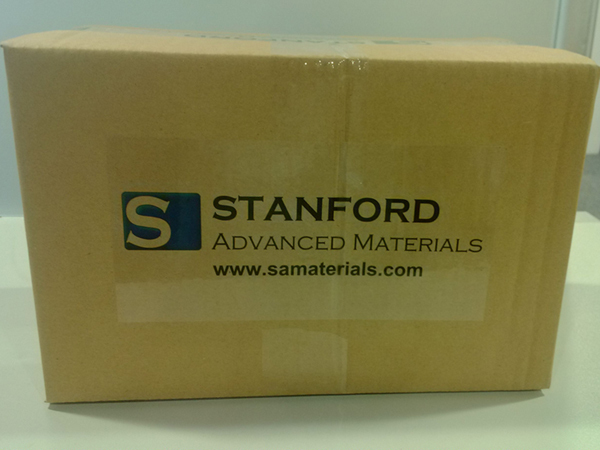 Stanford Advanced Materials (SAM) is a trusted manufacturer of gadolinium metals. We’ve been in this industry for 20 years. We offer the highest quality Gadolinium Sheet and Gadolinium Foil. Related products: Gadolinium Metal, Gadolinium Rod & Wire, Gadolinium Metal Powder. Gadolinium metal has unusual metallurgic properties. Just 1% gadolinium can greatly improve the workability and resistance to high temperature oxidation of iron, chromium, and related alloys. As a metal or salt, gadolinium has exceptionally high absorption of neutrons and therefore is used for shielding in neutron radiography and in nuclear reactors. 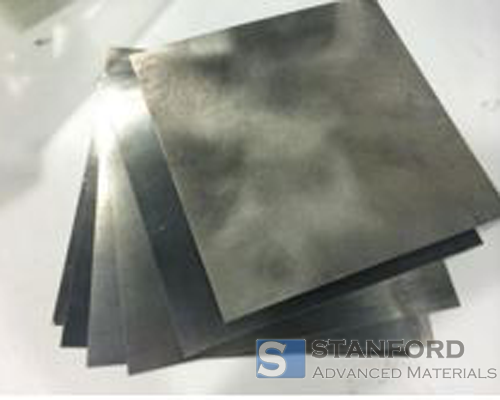 Gadolinium sheet is often used as conversion screen material. It is also widely used in military, aerospace, nuclear industry, industrial & aircraft manufacturing, agriculture and medicine. We also supply gadolinium rod, wire and other forms on request. Our gadolinium sheets are clearly tagged and labeled externally to ensure efficient identification and quality control. Great care is taken to avoid any damage which might be caused during storage or transportation. Send us an inquiry now to find out more information and the latest prices,thanks! *Message: Please include item quantity, size and purity.